Arch Linux has a reputation for being unstable and hard to use. The distribution is bleeding edge, so its public perception is understandable. It is because of this fact that we’ve decided to compile a list of the top five ways to improve the stability of Arch. 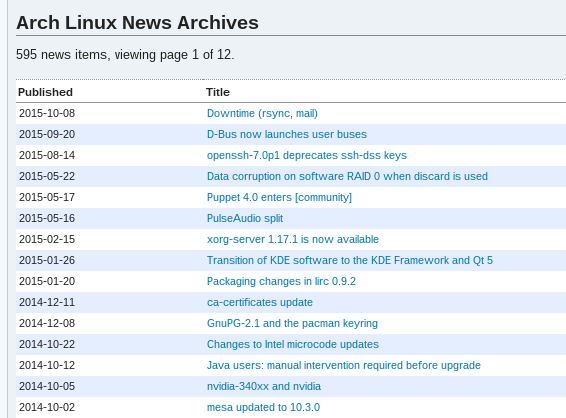 Since Arch Linux is bleeding edge, the Linux kernel gets updated fairly frequently. Kernel updates are nice, and for some people, it’s even the main reason to go bleeding edge. Though kernel updates might be great, they’re also a source of instability. A good way to mitigate this is to replace your current kernel with the LTS (long term support) one. When you’ve installed the LTS kernel, it’s a good idea to remove the bleeding edge kernel from your system. Few things are as tedious as installing proprietary video drivers on Arch Linux. If you’re using the proprietary Radeon or Nvidia drivers, you’ll need to mess with special repositories and setups – it’s a whole ordeal. What’s worse is that these drivers aren’t updated as often as the open source drivers, so it’s easier for them to break, thus creating instability on your Arch Linux installation. To gain more stability, it’s a good idea to just switch your system to the open source drivers. If you’re looking for 32bit support, install lib32-mesa-libgl as well. If you’re looking for 32bit support, install lib32-mesa-libgl and lib32-mesa-vdpau, too. It sounds silly, but simply following the archlinux.org website, and reading each post about what packages have been updated, can go a long way. That way, if there’s a troublesome package coming down the pipeline, it’s easier to avoid it. Another tip would be to just update your packages once a week. There’s less of a risk that way. 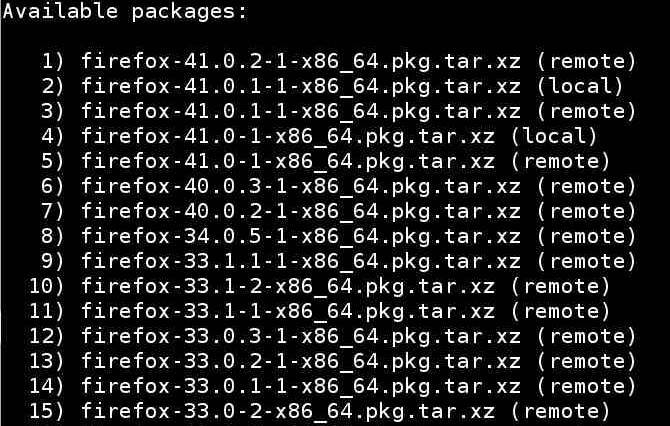 Sometimes reading and updating weekly aren’t enough to mitigate package instabilities on Arch Linux. Sometimes you get stuck with a broken package in an update. This can cause major instability, obviously. The best way to avoid this is to install a downgrade program. There are a few downgrade programs on Arch Linux, but the best program is called simply “downgrade.” It’s located in the AUR repository. Just download the PKGBUILD, and install it manually (or with an AUR helper). Once it’s installed, you’ll no longer fear broken packages. Install a broken program with your latest update? Just open a terminal and enter downgrade packagename. The program will display a list of packages to choose from to downgrade to. Just select it, and your package breakage problems will be solved! This should go without saying. If you don’t want breakages and instability, avoid installing unstable programs to your Arch Linux system. It might sound tempting to check out the latest and greatest programs, but it’d be best to avoid beta programs. This includes the AUR. The AUR is an awesome place with a lot of user-created packages. Programs of all kinds can be found and installed there. Though exciting, these packages are not officially supported by the developers of Arch Linux and should be considered unstable and thus should be avoided when possible. 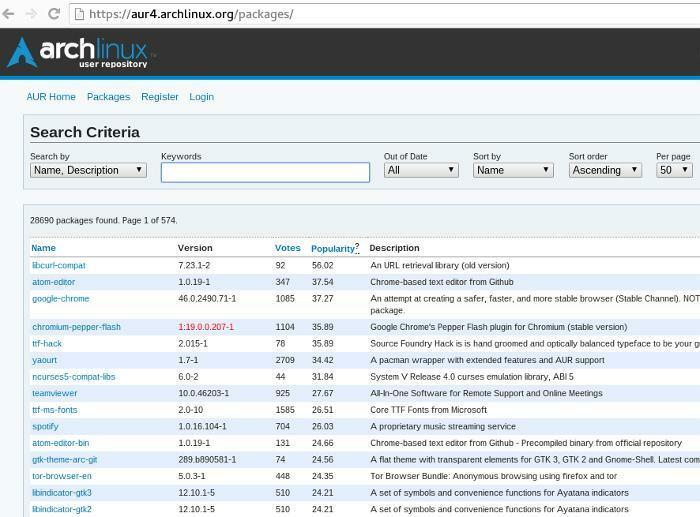 Arch Linux is a great tool for die-hard Linux fans. Very few Linux distributions out on the market today can match its customization and versatility. It has a massive shortcoming, though: instability. 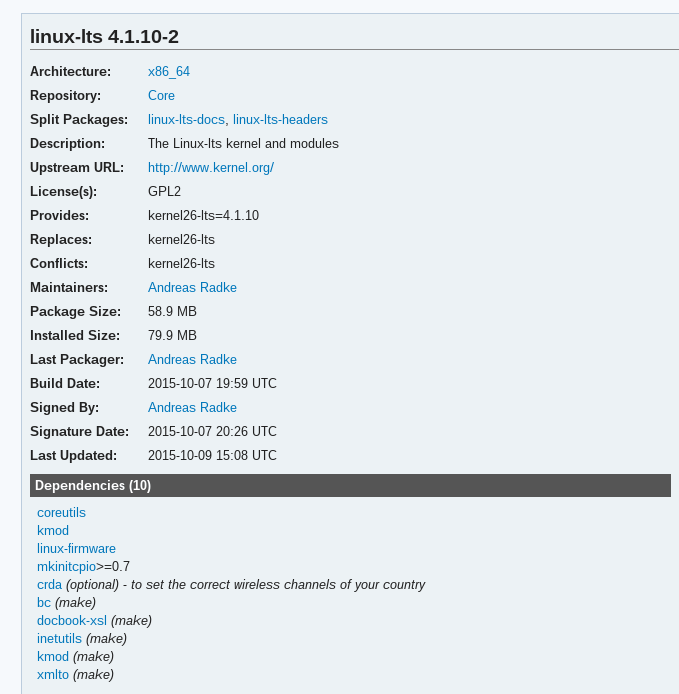 In short, Arch is not your grandfather’s Linux distribution. Not to worry! Arch can be tamed! Just follow this list, and your experience will be as safe and as stable as possible. Do you have any tips to make Arch Linux more stable? Tell us below! 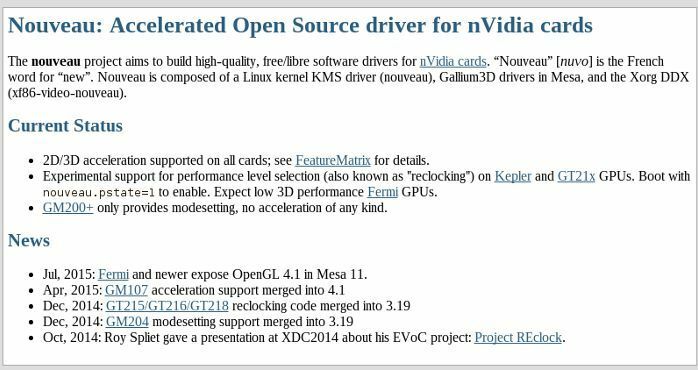 I agree with most of your advice, but I must disagree with you when talking proprietary nvidia drivers, there is no adding special repositories and setup is trivial. Your perception of arch on the whole as being unstable is not really accurate, I guess it depends on your measure of stability. It’s no debian or centos and although you may have to intervene occasionally it isn’t the foaming at the mouth wildebeest you would have us believe. This slight downfall doesn’t go close to outweighing the benefits; knowledge, features and performance. Just as a note, if you downgrade your kernel to the LTS, you will need to update your boot loader. In my case, I had to edit my /boot/loader/entries/arch.conf to include the new kernel name. (I have an EFI system.) I assume a Grub based system would need at least a grub-config command after installing the new LTS kernel.